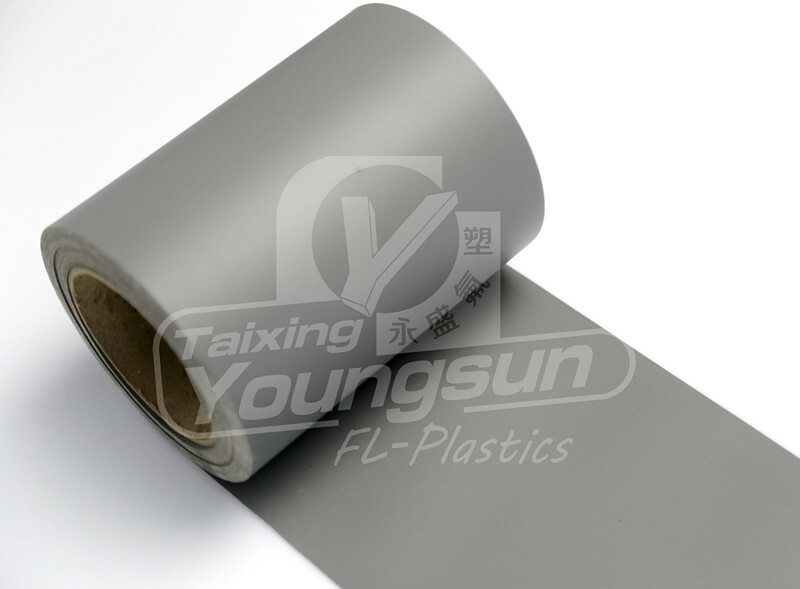 Silicone Fabric Coating is made of woven fiberglass fabrics that have been coated on one side with Silicone Rubber.It is quite similar to PTFE Coated Glass Fabrics: good temperature resistance and electric resistance. Apart from these characteristics, silicone coated glass fabrics are more flexible and has a non-slip surface, unlike PTFE. 2.Stable size(coefficient of elongation), long service life(could reach 10 years) 3.Great insulating performance: high voltage load resistant, dielectric constant:3-3.2, puncture voltage 20~50 KV/MM 4.Excellent chemical resistance, good oil/water proof performance, easy to clean. The elasticity and flexibility are both very desirable, currently, it has been widely used for the pipe connecting in many industries like oil, chemical, cement and energy. The silicone coated glass cloth can be used to produce flexible joints which can prevent the pipe from being damaged by thermal expansion effect, due to its characteristics of high temperature resistant, anti-corrosive, anti-aging. 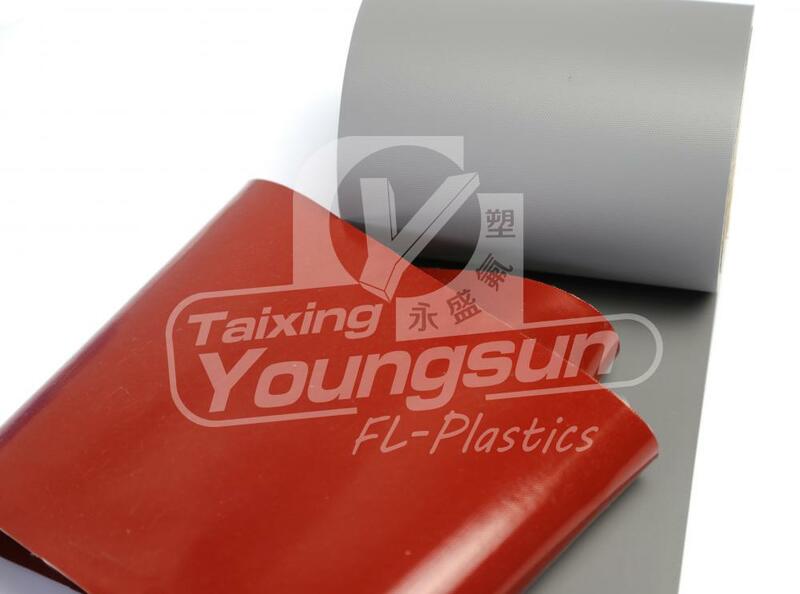 Looking for ideal Silicone Fabric Coating Manufacturer & supplier ? We have a wide selection at great prices to help you get creative. 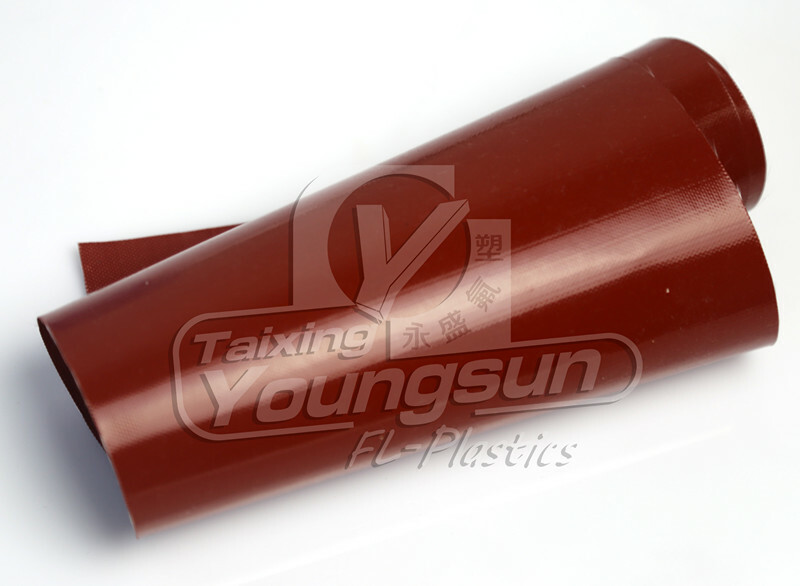 All the Silicone Rubber Coating are quality guaranteed. We are China Origin Factory of Silicone Coated Glass Fabric. If you have any question, please feel free to contact us. Copyright © 2019 Jiangsu Esone New Material Co,.Ltd All rights reserved.